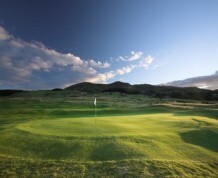 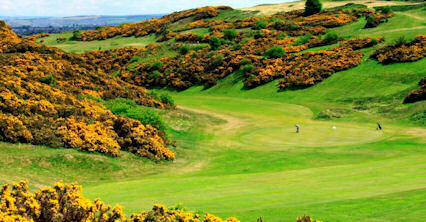 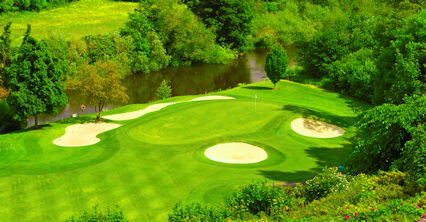 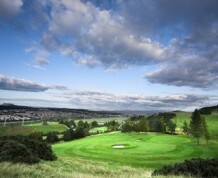 Swanston New Golf Club lies on the slopes of the Pentland Hills just south of Edinburgh's historic city centre. 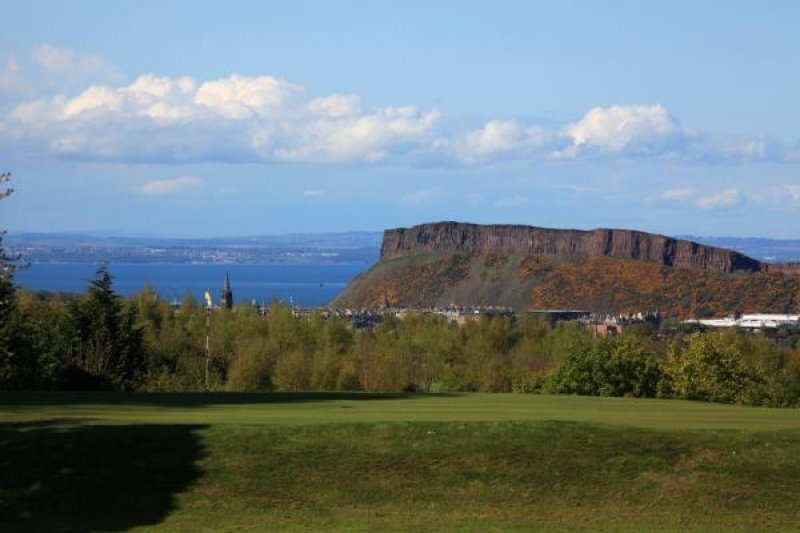 Major redevelopment work has seen the opening of a new clubhouse with excellent bar and restaurant facilities and the creation of six new holes to replace six of the original holes and to make the course a much easier walk. 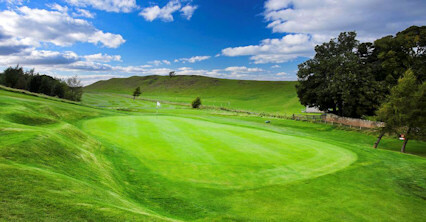 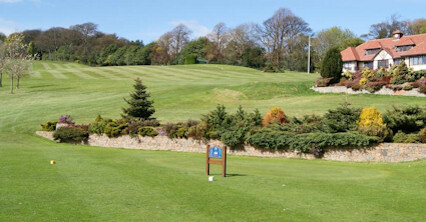 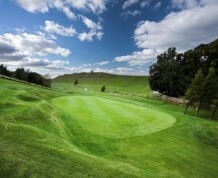 Along with the improvements to the main 18 hole Swanston Course, a 9 hole short-course (the Templar Course with holes ranging from 85 to 150 yards) is on the lower ground with full USGA specification greens, ponds, streams and other features with the aim of making it an enjoyable course for all the family. 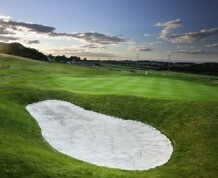 A 350 yard driving range and 3 full-specification USGA practice greens are also available to visitors.